Event will take place at Sidetraxx, from 2-5 pm. Registration will be $10 registration/ bike. 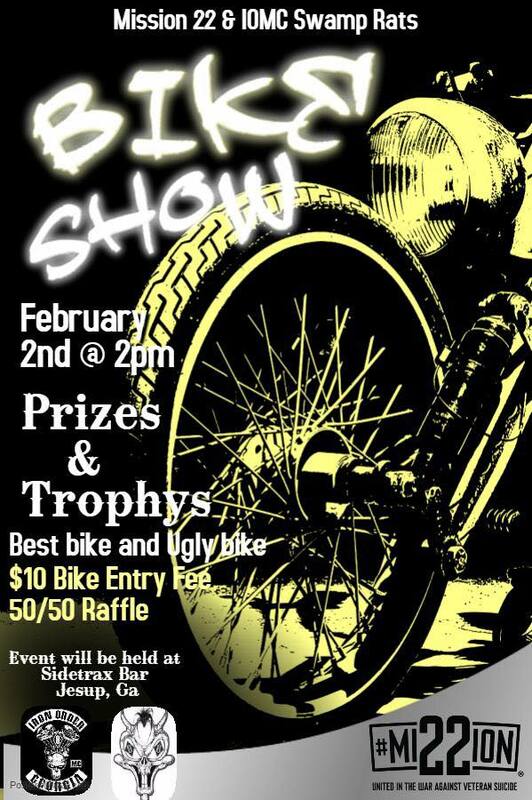 There will be prizes for the best bike and the ugliest bike. There will also be a raffle! Bring the best and worst bike you’ve got!